That all changed over the course of a few days. I took the opportunity to visit my good friend CW. I spent a lovely weekend visiting, eating, swimming, and playing with her and her family. 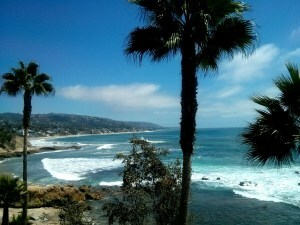 On my first day we went to Laguna Beach. 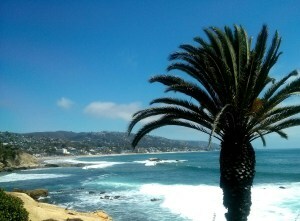 Before this visit, what I knew of Laguna was strictly LC, LO, Kristen, and STEPHEN! Boy was my impression wrong! 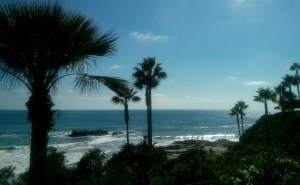 Laguna is filled with world class restaurants, art galleries, and high end shopping among the beach scene.